Royal Queen Seeds is your one stop shop when looking to buy the best cannabis seeds. We carry both auto flowering and feminized seeds for cannabis growers of all skill levels. Are you a first time cannabis grower? 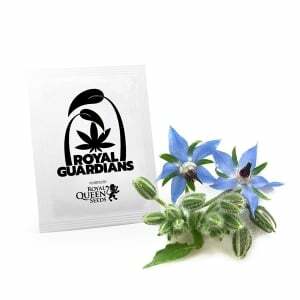 Royal Queen Seeds seed bank has the answer for those new to growing cannabis strains. 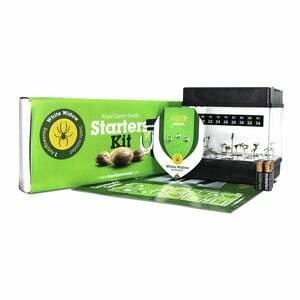 In addition to offering some of the best cannabis strains, we also carry various kits to aid individuals new to growing cannabis seeds. This can help even the newest of growers in producing successful harvests of both Medical Marijuana, as well as any of the various other strains of cannabis. 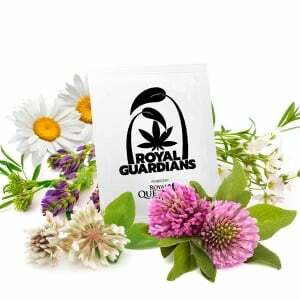 Medical Cannabis strains that are available through the Royal Queen Seeds cannabis seeds bank include Royal Highness, Dance World, and Royal Medic. These are among the world’s finest cannabis Medical Marijuana strains. 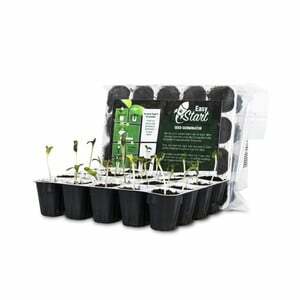 Our cannabis seeds are available in single quantity, as well as in 3, 5, and 10 packs. Additionally, when you buy cannabis seeds with a total in excess of €25, you will receive a free gift! Not sure what Marijuana strain is best for you? Our quantities give new customers the ability to experiment without breaking the bank. Auto flowering weed seeds currently available through our cannabis seeds bank include automatic versions of the popular Diesel, White Widow, Amnesia Haze, and Royal Cheese cannabis strains. These are among 19 strains of cannabis that are able to flower on their own within 2-4 weeks’ time. Grown indoors, these are some of the easiest growing cannabis seeds. We are currently offering free cannabis stickers with every order above 25. This offer includes all of our weed seeds, including our Medical Cannabis strains. You can also save 5% just by being our fan on Facebook! Comment : Je personnalise tout autour de moi grace à ces jolis autocollants : agenda, électro-ménager, spray de produit d'entretien... Ca rend la vie plus gaie !